It’s likely that your San Diego County home has at least one bathroom that was designed with luxury and comfort in mind. But was it designed for the comfort of someone with limited mobility? Probably not. For many aging seniors and people with mobility limitations, the thought of a nice hot bath is a distant dream. The physical limitations so common in seniors turn a simple bath into a painful or risky situation, making comfort and relaxation a virtual impossibility. After all, a standard bathtub requires quite a bit of mobility just to step in and out of. It takes even more mobility to lower yourself into a seated position or stand back up. But don’t worry. There is a better way. Here at Perfect Walk-In Bath Tubs, we believe that you’re not going to find a better walk-in tub anywhere in San Diego County, California. 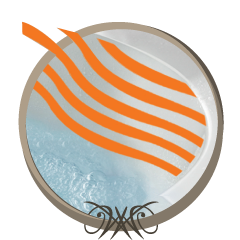 Our product line is custom designed to offer a safe, comfortable bathing experience to almost anyone living with physical limitations. 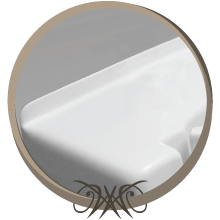 Each walk-in bathtub that we sell has been carefully crafted and incorporates precise workmanship, allowing us to guarantee that your new tub will last a lifetime. Do you want to improve your quality of life in San Diego County? Walk-in bathtubs from Perfect Walk-In Bath Tubs can help you do just that. 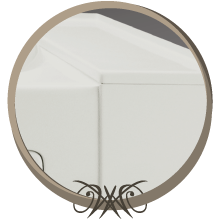 Our tubs can provide you with exactly what you need to enjoy a bath in your own home: safety, convenience, and functionality. We’re confident that we can help you find the right walk-in bathtub for your San Diego County home. Perfect Walk-In Bath Tubs offers 16 walk-in tub designs that come equipped with a range of standard features designed to help those with limited mobility enjoy bathing again. Let’s take a quick look at those standard features. The physical limitations experienced by seniors and others with limited mobility make stability a prime concern. 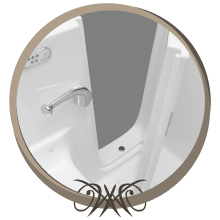 All of our walk-in tubs feature a grab bar that makes it easier and safer for you to maneuver inside your tub. Most of our walk-in tubs feature the high functionality of our angled grab bar, and you can add additional grab bars to many of our tub designs for added stability. To comply with the Americans with Disabilities Act (ADA), the seats in our walk-in tubs are highly secure and 17” in height. But we also wanted to make sure that you could bathe comfortably. Our walk-in tub seats are specially designed for comfort and positioned near the low entry threshold of each tub. We want you to be able to use your walk-in tub independently, so we designed an ergonomic, contoured door latch that you can operate with minimal effort. 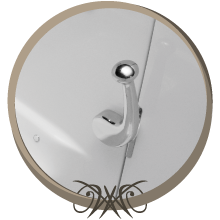 This door latch provides simple function that allows you to open the door easily and ensure that it closes securely. 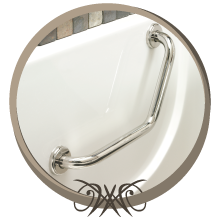 Each of our tubs features a federally certified door drain. 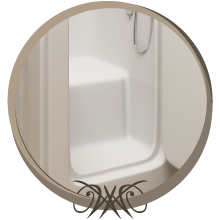 Under Federal code, all walk-in tubs must be equipped with a door drain to prevent water from spilling out of the bottom of the tub. This helps prevent dangerously slick floor surfaces that can contribute to falls. Standard faucets don’t have enough capacity to fill our walk-in tubs quickly and efficiently. 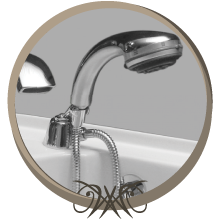 That’s why each of our tubs is equipped with a high capacity faucet that dispenses up to 18 gallons of water per minute at 60 psi. This allows your walk-in tub to fill in just 4-6 minutes, so you’ll be enjoying your hot bath sooner than you think. 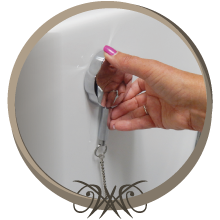 For your convenience, our walk-in tubs come with a premium hand held shower wand. If you prefer, you can use our optional slider bar with your hand held shower head to create an adjustable, wall mounted shower fixture instead. The tile flange water barrier — when properly installed — prevents leaks between your walk-in bathtub and the wall. Eliminating these leaks prevents both water damage and the growth of potentially dangerous mildew and mold. Buyers who plan on replacing a standard 60” tub with one of our walk-in tubs will find that there is often a significant difference in size. We provide bathtub extension panels to bridge the size gap and create a nice, finished look. While our walk-in tubs have great standard features, you can create the ultimate walk-in bathtub by opting for one or more of these great upgrades and options. 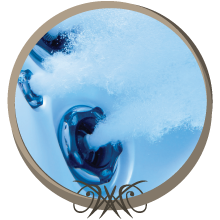 Each additional feature can help you create the perfect bathing system for you or your loved one. Standard bathtub drains aren’t designed for fast draining, which means they can take a long time to fully drain a walk-in tub. 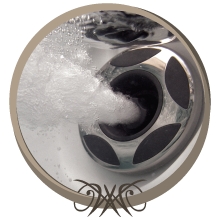 With our custom Safe-T Drain™ you can drain your new walk-in tub completely in just 85 seconds! And, yes, this drain meets or exceeds all plumbing codes. If you want to experience true relaxation, you should consider customizing your tub with one of our Massage Therapy Systems. Our walk-in tub massage systems are built to order, and they can be designed for soft tissue Air Massage, deep tissue Hydro Massage, or an all encompassing Dual Massage. 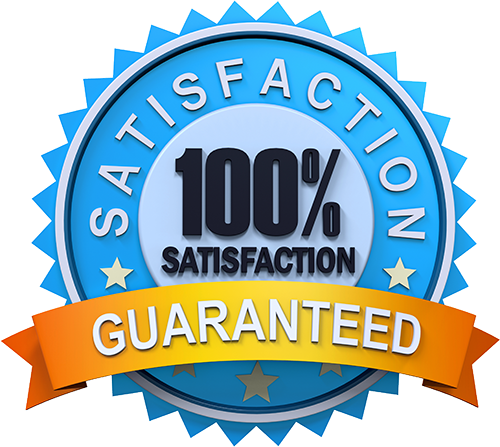 In addition to standard Massage Therapy Systems, we also offer the option of customizable jet placement so that you can create the perfect experience. Customers who choose this option work directly with our team to perfectly place up to 12 jets in their Hydro or Dual Massage system for maximum comfort. Nobody likes sitting in a cold tub waiting for it to fill. That’s why we offer our HD Comfort Warm System, which provides a heated backrest in the seat of your walk-in tub. This heated backrest provides you with warm comfort before and after your bath so that you can be comfortable from start to finish. If you want a true spa experience in your home, you may want to consider our optional Aroma Therapy System. 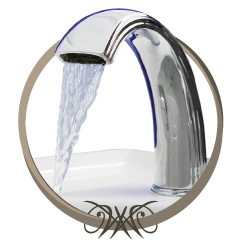 This system is designed to gently infuse your bath water with whatever scents you choose, creating a nice relaxing experience. Finding the right scent is easy, because you can choose from a full line of aroma and bathing products available from Hydro Dimensions. 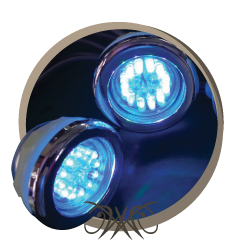 With over 20 colors to choose from, our LED lighting system can provide you with calming chromatherapy whether you want a specific color or a series of soothing transitions through the color spectrum. Studies have shown that Light Therapy, in the form of gentle lighting effects in your bathwater, can be used to reduce stress. With our ultraviolet (UV) light system you don’t have to worry about the growth of disease causing microorganisms — like viruses, bacteria, mold, algae, or yeasts — growing in your new walk-in tub. Our easy-to-use UV Sanitation System employs medical grade UV light to kill a wide range of these pests. Clean surfaces aren’t enough if you don’t have healthy air to breathe. 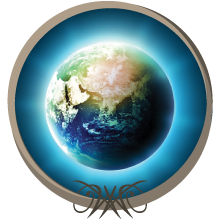 Ozone has shown a powerful ability as an air sanitizer to kill disease-causing microorganisms. 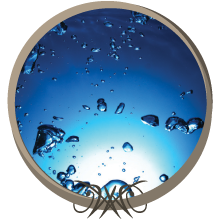 Our Ozone Sanitation System creates Ozone from the air you breathe that quickly converts back into oxygen, leaving no harmful by-products. If you’re ready to learn more about San Diego County Perfect Walk-In Bath Tubs, we’d love to schedule a time for you to visit our showroom and learn about each of our walk-in bathtub models. 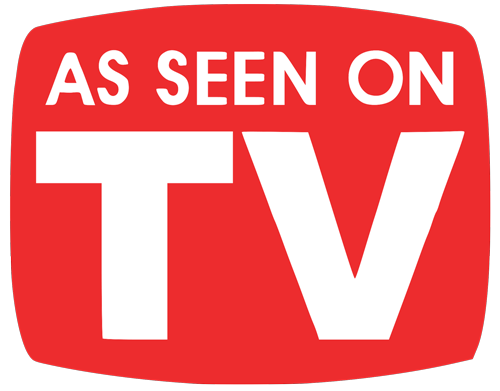 Call Us Today at (619) 357-4113.